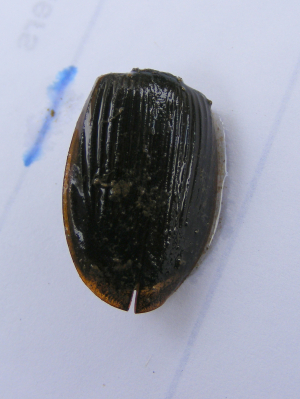 Observation - Diving Beetle carapace - UK and Ireland. Description: Found in slow moving water. Found in slow moving water.